What are your enrolment catchment areas? Kaleen, Giralang, Crace and Lawson. We understand there may be reasons as to why you might choose to enrol at St Michael's, so if you are outside these areas, we still invite you to contact the Front Office to discuss options. Do you accept students of other faiths? 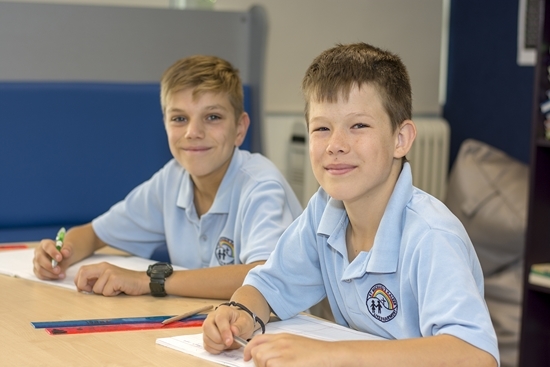 St Michael's is a Catholic Primary School so we do offer first enrolment priority to students from Catholic faith. However, our school community embraces families of all faith traditions. We invite everyone to complete an enrolment form and contact the Front Office. At what age can children begin in Kindergarten? How large are the classes at St Michael's? Our average class size is 25. 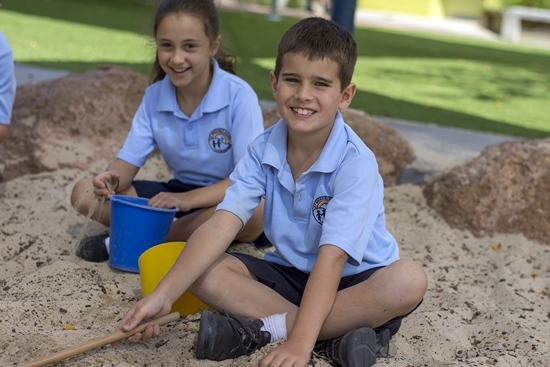 Our Kindergarten is a straight Kinder, with all other grades being multi-age classes (eg Year 1/2, Year 3/4, Year 5/6). In 2019 we have 8 classes across K-6. What are the fees at St Michael's? The fees charged to current families can be obtained from the Front Office. Do you have after school care available? YMCA run our after school care. This runs from the end of the school day until 6pm and is located in our school hall. We also have early supervision from 8am with school executive supervising.